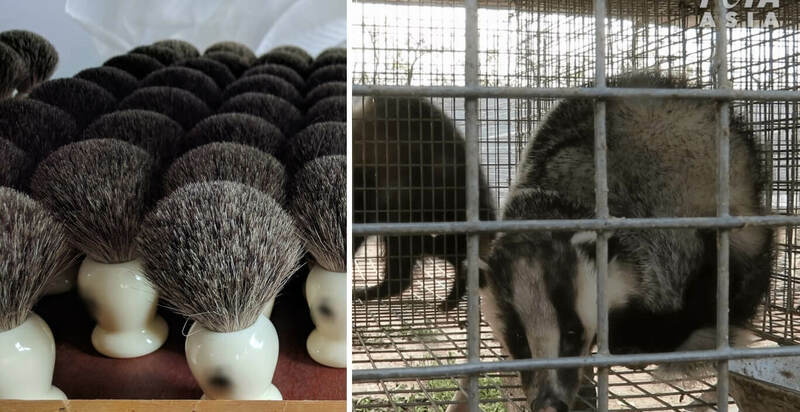 People for the Ethical Treatment of Animals (PETA) have shared a horrifying video exposé showing the inhumane treatment of animals in China’s badger-brush industry turning the spotlight on Priceline and Priceline Pharmacy. Following the release of the video, Priceline has had to reassess its use of badger hair and have since confirmed that it will avoid stocking make-up and shaving brushes or any other item containing the material in the future. The PETA Asia investigation revealed that “protected” badgers are illegally caught, captured, and killed for their hair. The hair has many uses including, make-up brushes, shaving brushes, and paint brushes. The investigation has encouraged many other global retailers to look at banning cruelly obtained badger-hair products. 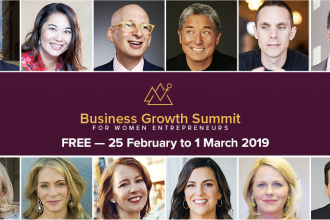 Diversity will be celebrated by the Business Growth Summit this year as they prepare to host the world’s largest online gathering of female entrepreneurs….